This tranquil escape is located 45 minutes from the capital city of Roseau and is set in the backdrop of the Atlantic Coast. 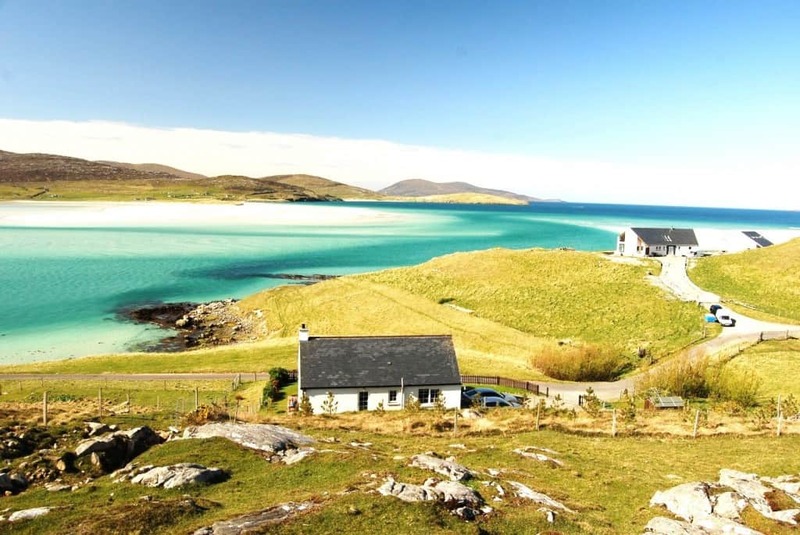 Despite being slightly more inaccessible than other beaches on this list, it offers a view and setting that is rated one of the best in the world. It is most noted for its Boiling lake that is the second-largest volcanically heated water body in the world. Rabbit Beach offers a stunning beach vacation with fluorescent blue waters, jaw-dropping white cliffs and a warm yet pleasant climate. Watching turtles laying eggs and dolphins swimming by is a common sight on this beautiful beach strip. The volcanic isle of Linosa that is located a short distance away is a rare sight due to its red sand that takes a mystical shade in the setting sun. 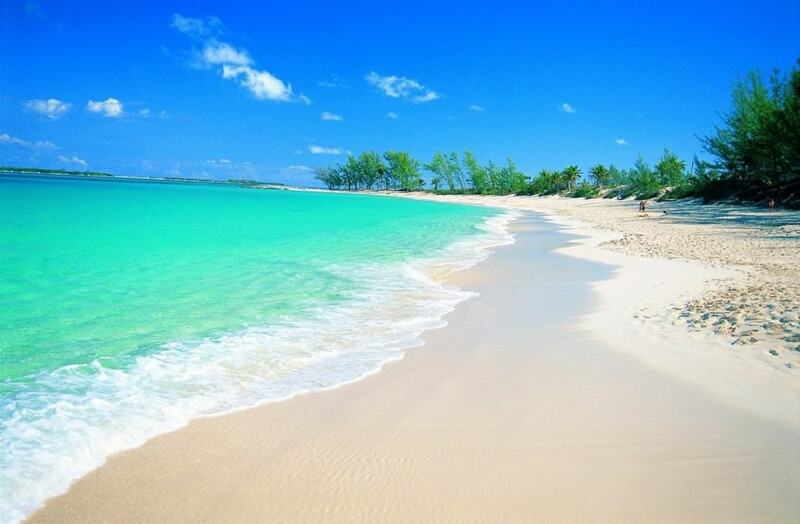 The Caribbean Sea is noted for its many exotic beaches. The Playa del Carmen is one of its finest and is located just outside Cancun. This location is also famous for offering many attractions to lovers of history and archaeology with several preserved pyramids and ancient temples located in the vicinity. 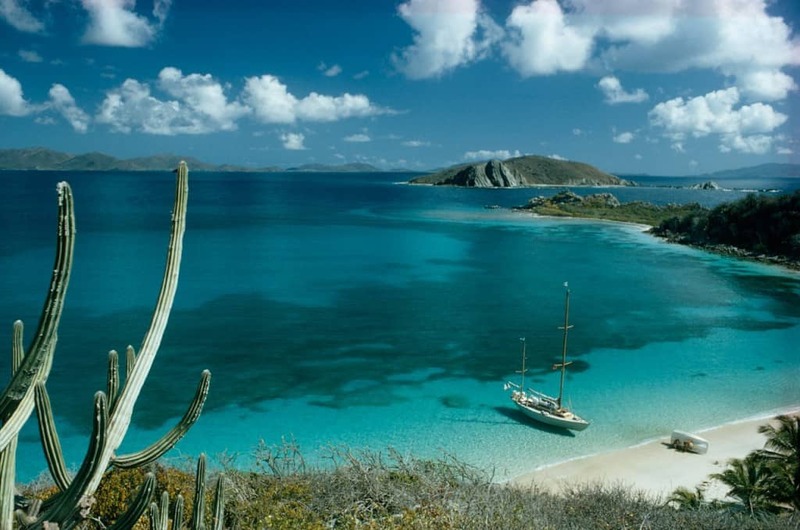 St. Barthélemy is a great beach on the French Leeward Island that is famous for many things such as its picturesque scenery and its renowned cuisine. 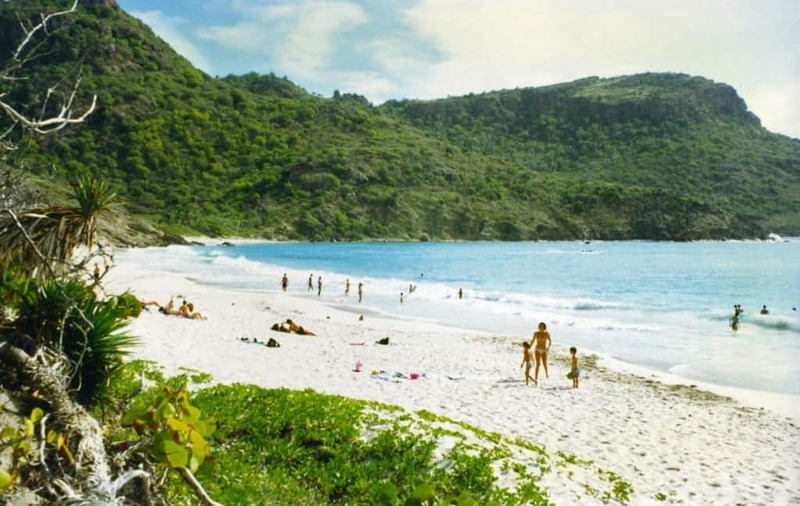 It is most famous for attracting naturists, thanks largely to its isolated location, making it an interesting choice for tourists looking for a beach that offers a twist. 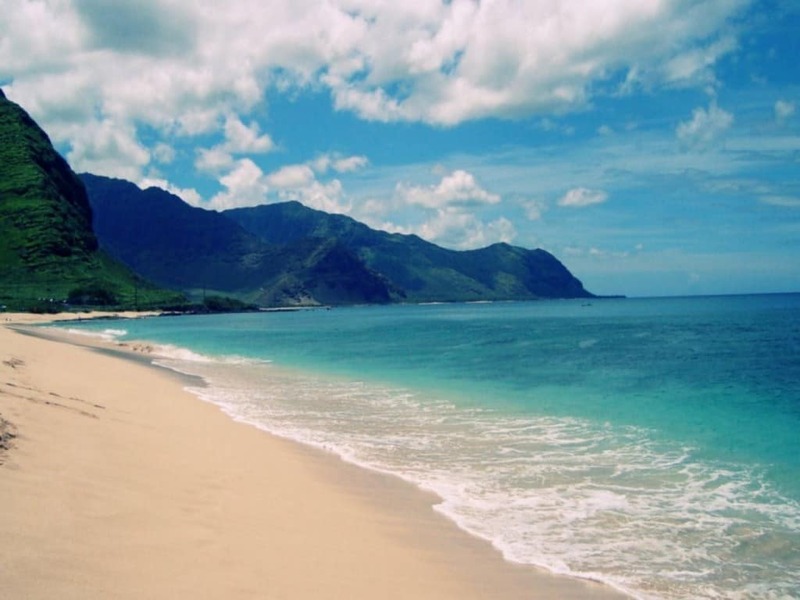 No beach destination list is complete with including the sunny shores of Hawaii. 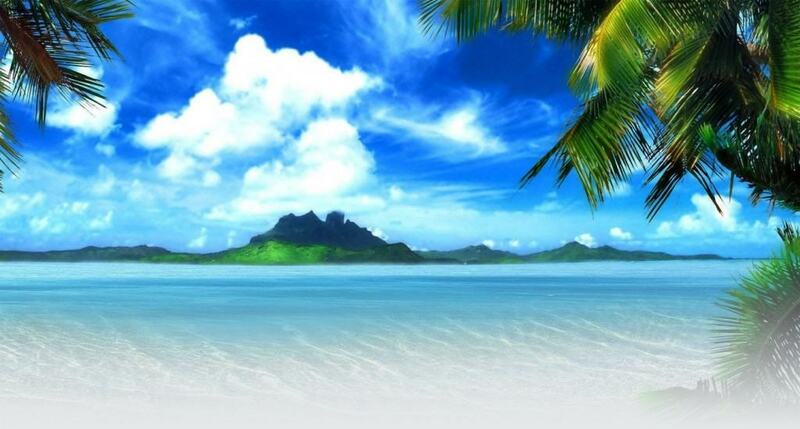 The Lanikai Beach is one of the best in this part of the world, known for its sparkling sand and swaying palm trees. The shore is surrounded by natural coral reef, making the waters calm and timid — perfect for some rest and relaxation. 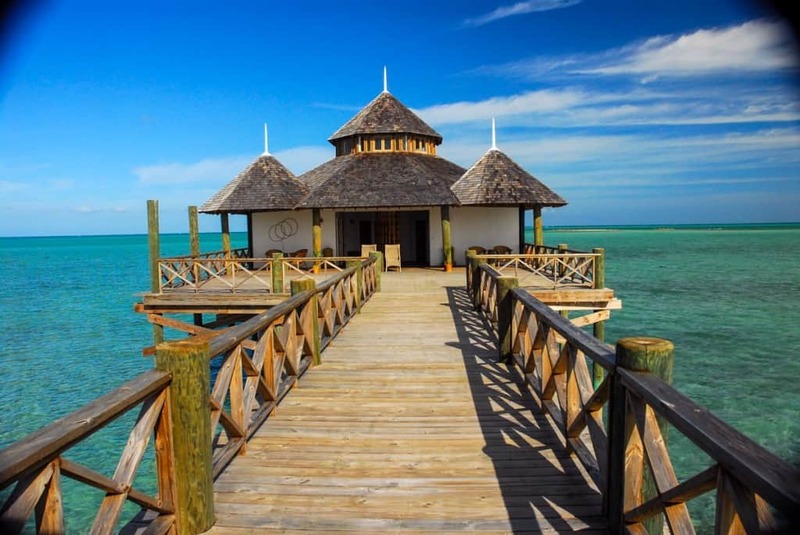 This is one of the largest private islands in the world and has quickly become a preferred destination among ardent travelers. Peter Island includes five beautiful beaches that are completely cut away from the rest of the Islands. The authentic Caribbean food along with the famous Sunset Loop makes this a beach that everyone must visit at least once. The Cabbage Beach is one of the longest and most exotic beach strips in the world. It offers Jet Skiing and many other adventure sports but most people use the eastward walkway to access an amazing view of one of the best beaches in the world. 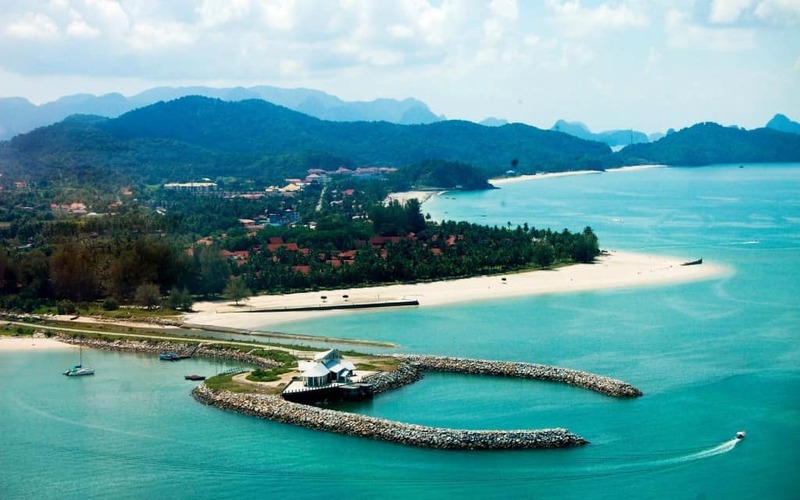 Langkawi was originally a refuge for pirates. This is why its name translates into “the land of one’s wishes”. Now the context is entirely different as the beach strip is one of the best vacation spots in the world. 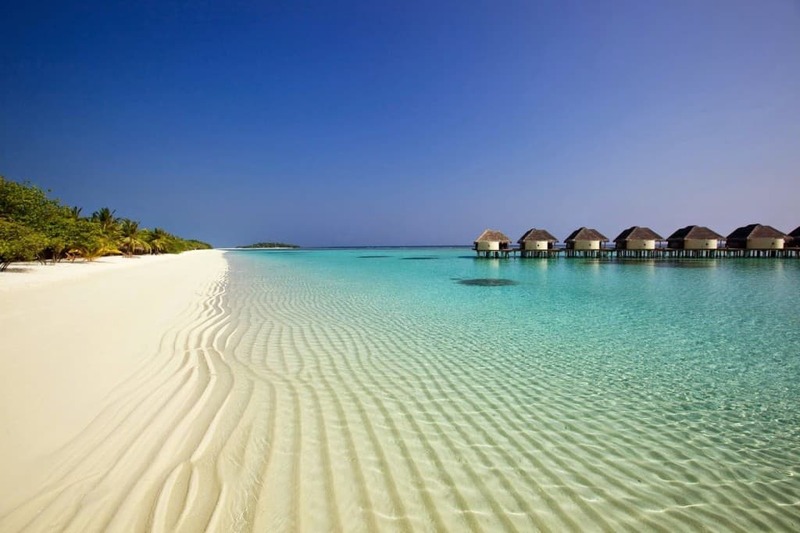 The white sand and clear water is extremely inviting but it also has some lush green forests ensuring that you get the best of both worlds in one exotic vacation. 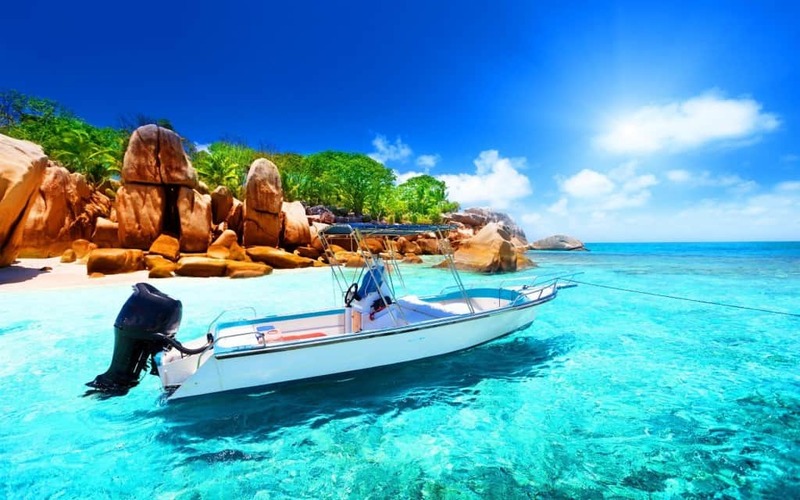 This is yet another gem in the Caribbean Sea, located just off the coast of Venezuela. It is known for its gorgeous coral reefs, sprawling spas, casinos and an open-air market that is famous for some thrilling cuisine. 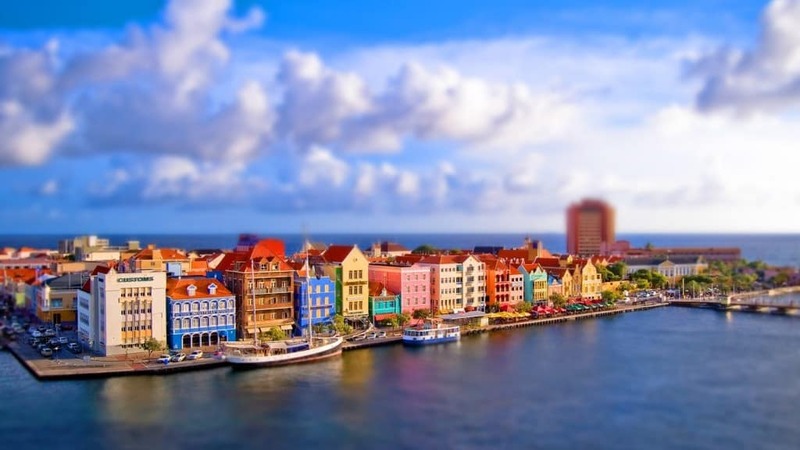 The historic downtown section of this island also includes a market known for selling duty-free diamonds and designer clothes. This beach has made its way into the limelight because of many fascinating reasons. Its name can be credited to the fact that the waters in this beach tend to bubble during low tide, resembling the bubbles of a fine bottle of Champagne. 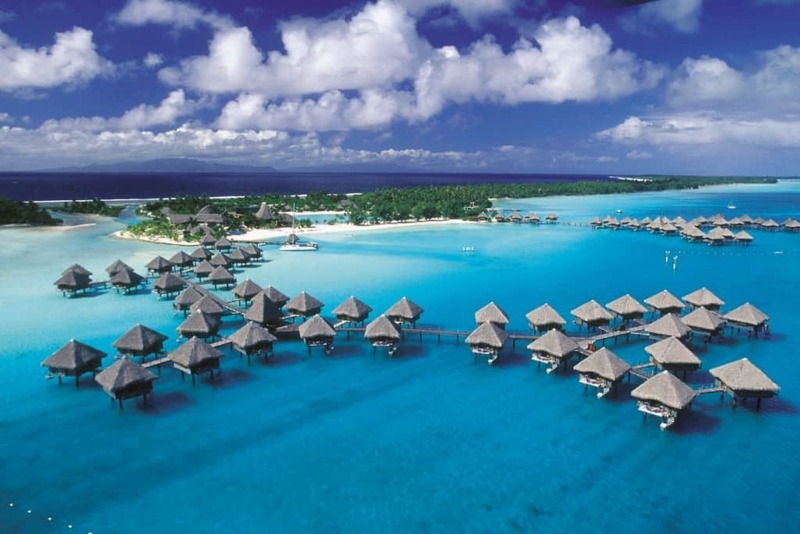 The Vanuatu island also made headlines for claiming the top spot in the Happy Planet Index which can be credited to the beautiful beaches and highly pleasant atmosphere. For these reasons and a lot more, Champagne has earned its right to become one of the most desirable tourist destinations in the world. 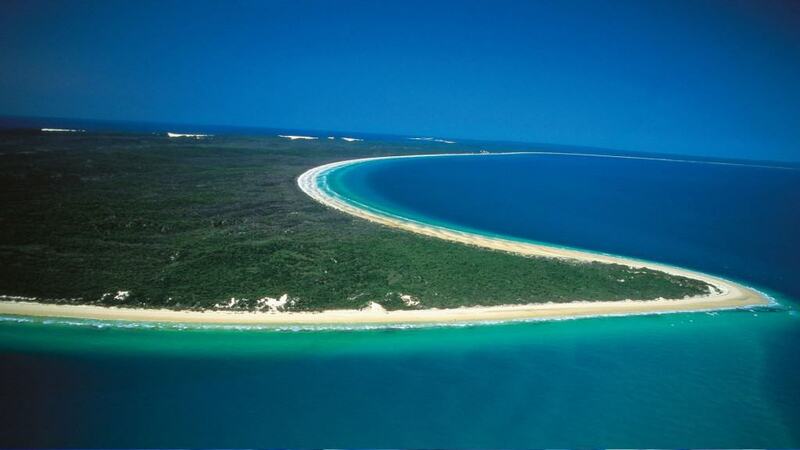 Fraser Island is not only a great beach destination but it is also the largest sand island in the world. It is located 161 miles from Brisbane, on the coast of Queensland. It contains a famous ecological heritage site that houses numerous 1000-year old trees. 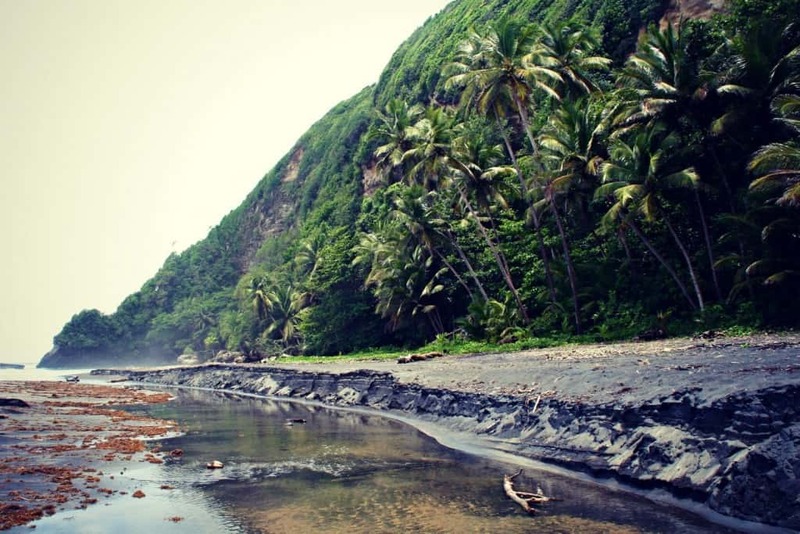 It is a popular choice for backpackers who are willing to get lost amidst a sea of nature. 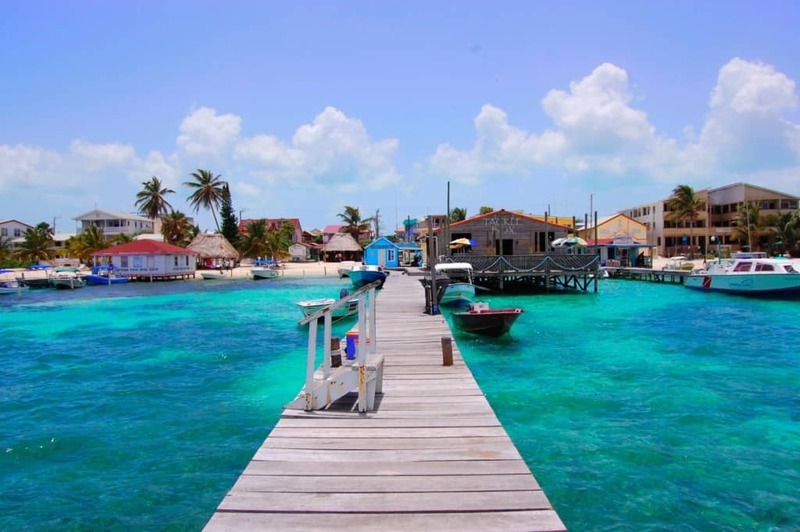 This exotic beach strip is located 17 miles away from the town of Punta Gorda, amidst the Port of Honduras Marine Resereve. It is famous for housing gorgeous mangrove trees and several endangered species. A scenic trek path takes you through the lust mangrove forest into the heart of the island that encompasses a lagoon. 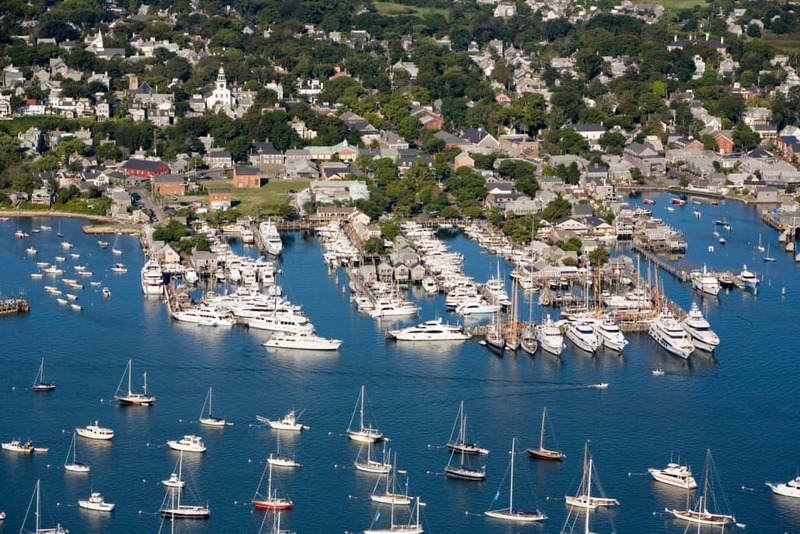 Nantucket Island is considered one of the most popular beaches in the North Atlantic Coast and is a famous destination for surfers looking to ride some epic waves. The gorgeous sunset offered by this strip can be further enhanced by making your way to the Sankaty Head lighthouse for an even dreamier view. The Palaui Island sees the unique merger of white sand and volcanic rocks laden beside teal waters and coral gardens. This island is a dream destination for any deep sea surfer and also offers many scenic trek routes that shouldn’t be missed. 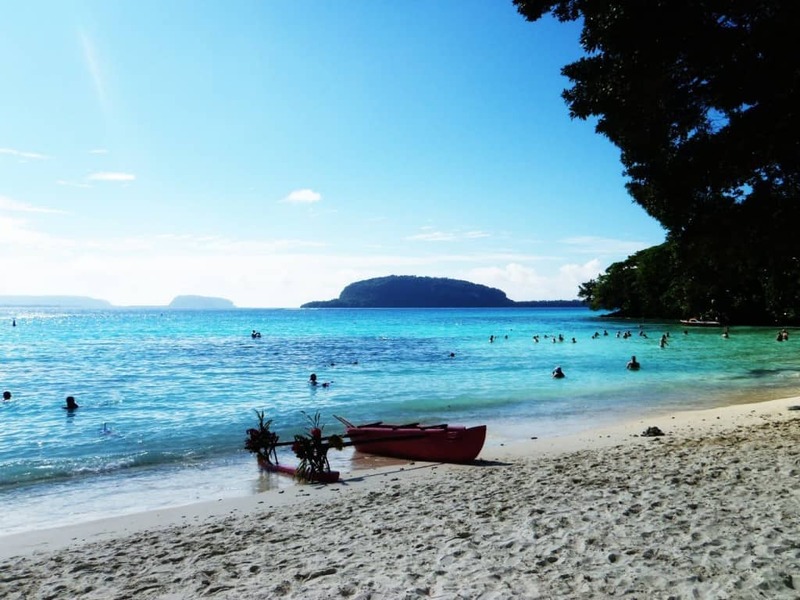 This beach offers a uniquely pleasant climate when compared to your average humid beach, and is accentuated by a continuous refreshing bout of fresh air. You are likely to see ponies, otters, seals and dolphins as you enjoy one of the many walk paths available around the beach. 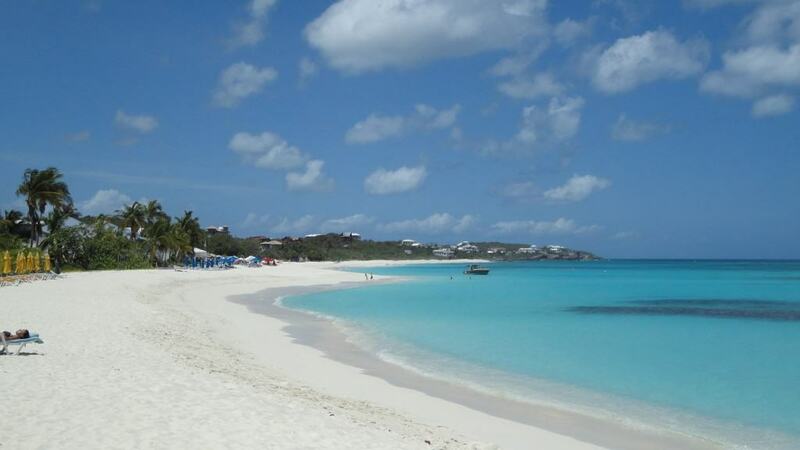 Anguilla is one of those beach destinations that is purely designed for the languid traveler. 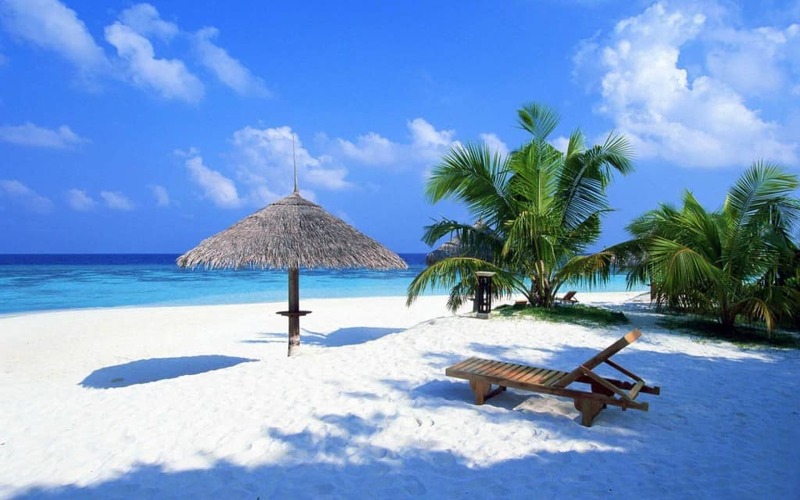 The white sands and reggae bars go hand in hand with the friendly natives and the exciting choice in cuisine. These beaches are rarely crowded and are accessible all year round.